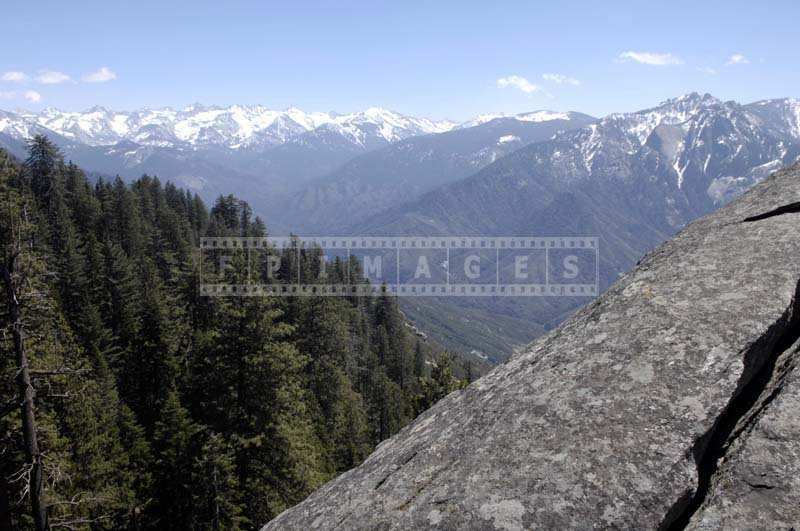 Sequoia National Park is one the best outdoor California adventures. 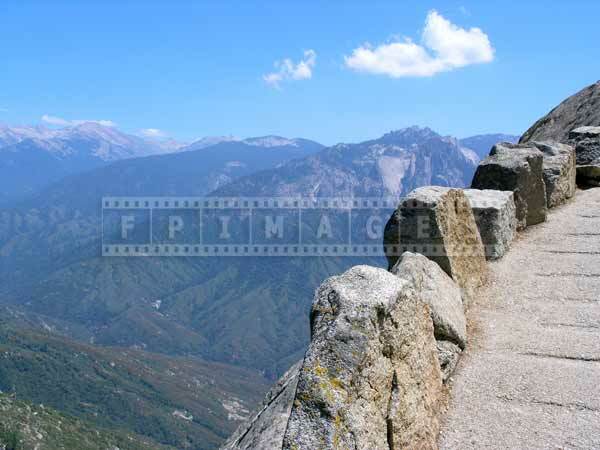 Its hiking trails in Sierra Nevada Mountains draw many outdoor enthusiasts. 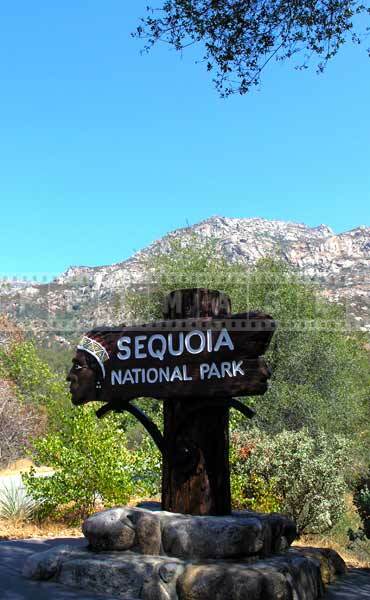 Sequoia National Park is about 4 hour drive from Los Angeles so when you plan a trip think about accommodations or bring a tent if you plan on camping. 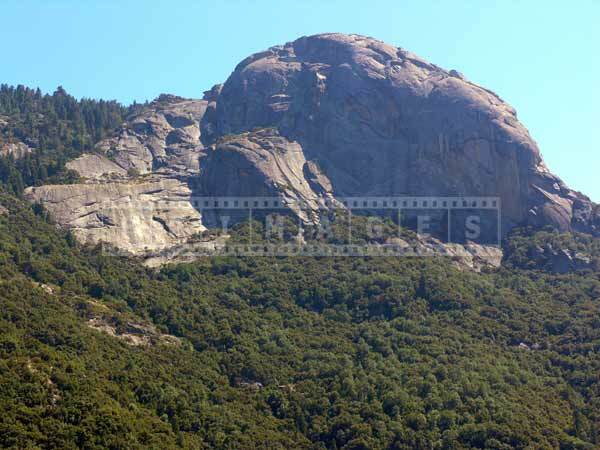 Sierra Nevada Mountains will amaze with their rugged and natural beauty. 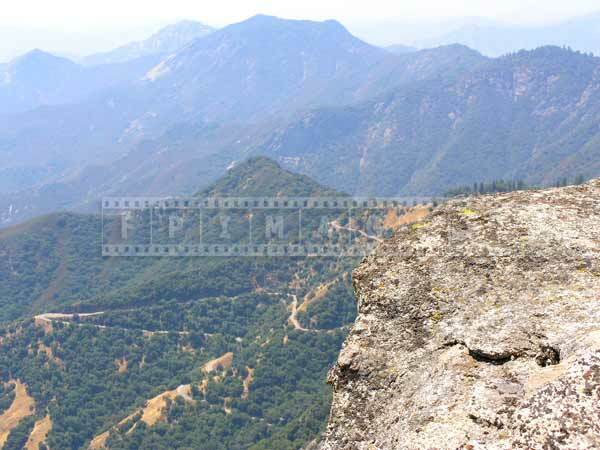 Bring your camera as there will be many beautiful landscapes and vistas to photograph. These nature pictures can be used later as desktop backgrounds or you can even make your own calendar. 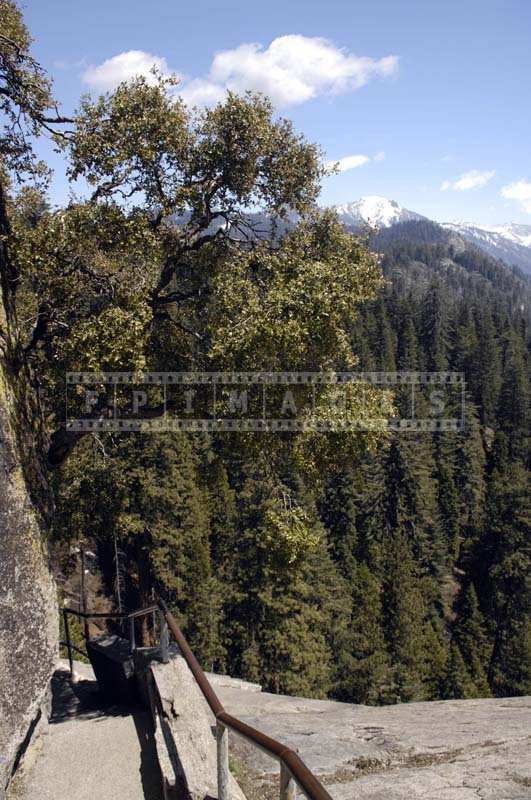 Sequoia National Park is easily accessible via route 198 which will take you to Giant Forest Museum. Information center there will have maps and other details – which hiking trails are open, weather conditions etc. 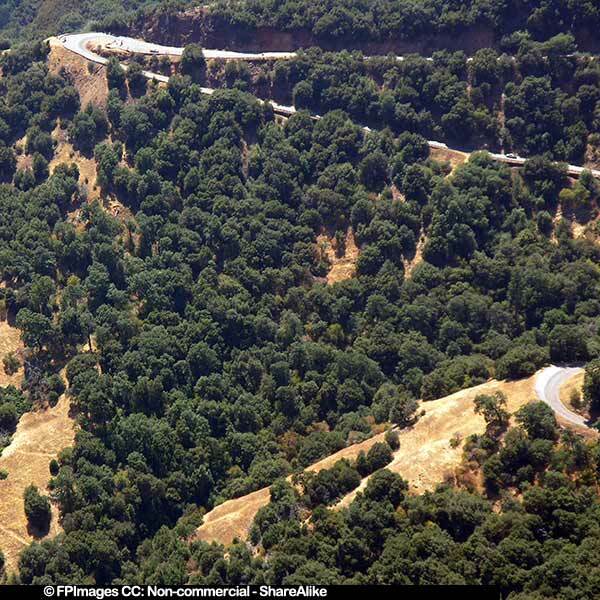 Allow some time there to see and enjoy largest redwood trees in the world. You can take and add gorgeous nature pictures to your own photo gallery. 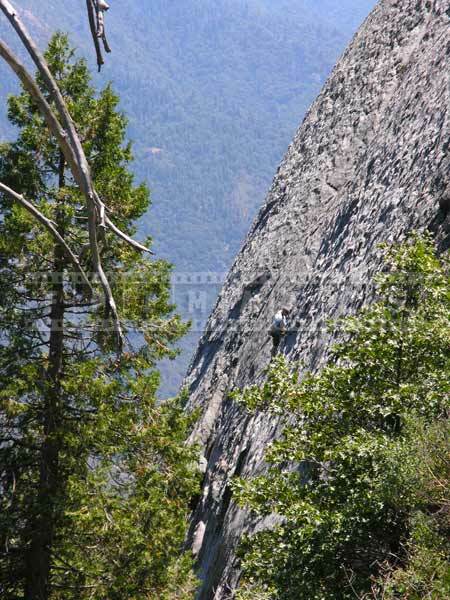 Very close to Giant Forest Museum is Moro Rock hiking trail. 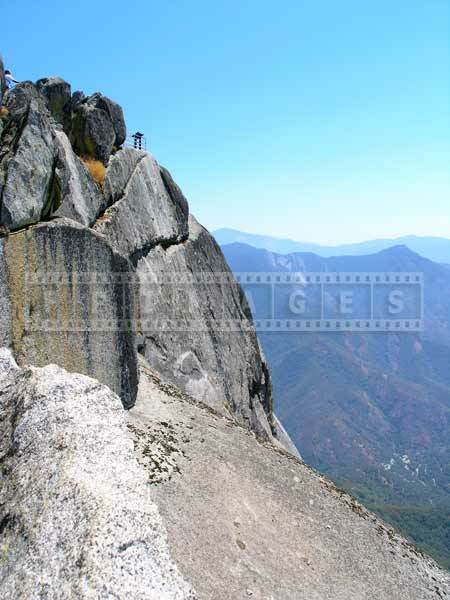 The hiking trail follows the easy path along this large granite dome and is paved with concrete. 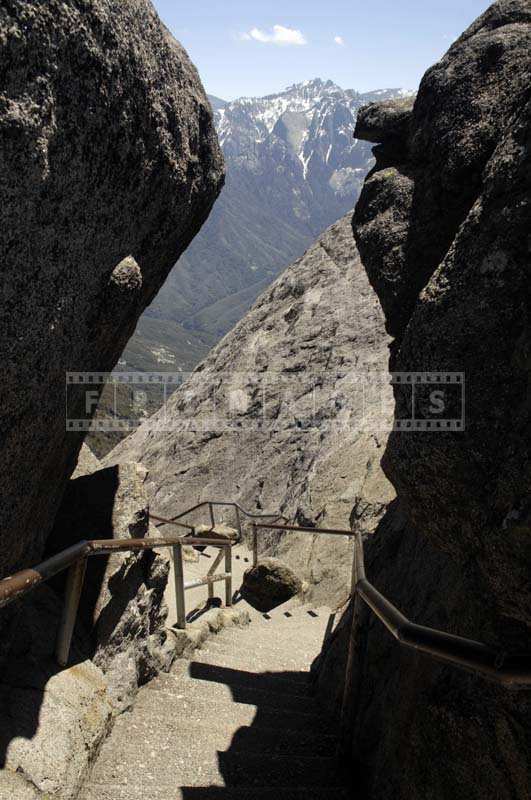 But the climb is strenuous and is closed during thunderstorms. Beautiful landscapes from this hiking trail will take your breath away. 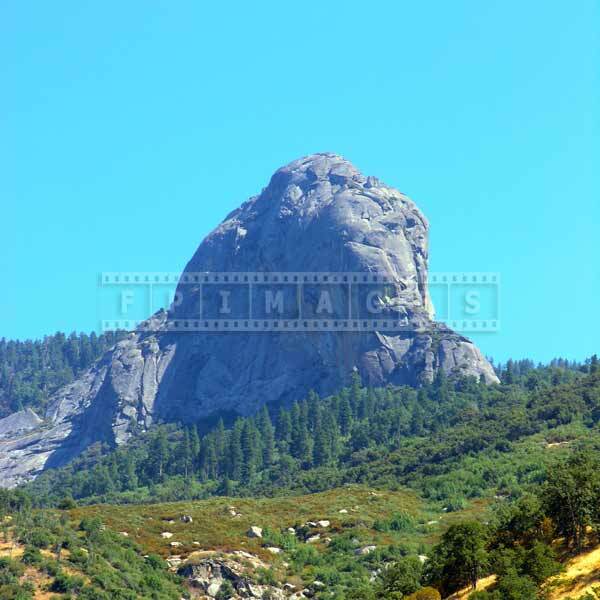 Mountains landscape photography produces great images that will increase value of any photo gallery. When back home use these mountains landscapes, do not just dump them on your hard drive. These nature pictures can have many uses as mentioned before – from desktop backgrounds to screen savers. There are many services available to print these beautiful landscapes on any number of objects including window curtains. Or you can make your own travel images calendar. 1. Pay attention to details, landscapes are best with proper composition. 2. Use a wide angle lens, set correct aperture/shutter speed for desired depth of field, use tripod. 3. Sunrise and sunset offer best lighting for landscape photography. 4. 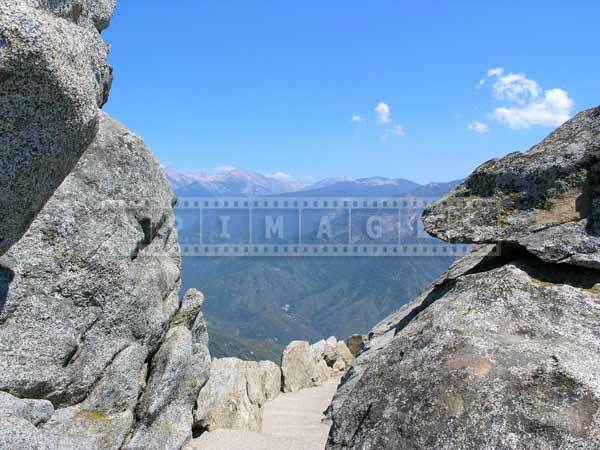 During the midday use polarizing filter when sunny or haze filter if it is overcast.